So the love-struck Duke Orsino moons over Lady Olivia, who is in turn struck with love for a handsome youth. Little does she know, her “youth” is actually a disguised Lady Viola, who is in love with Orsino. 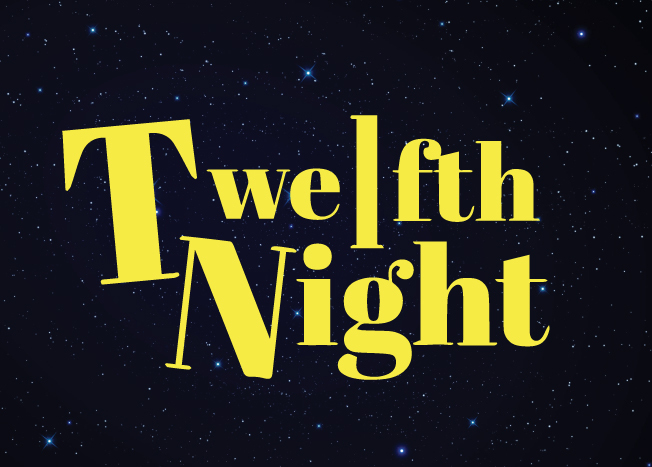 Mistaken identities abound in this rambunctious romp, which is one of Shakespeare’s most popular comedies.